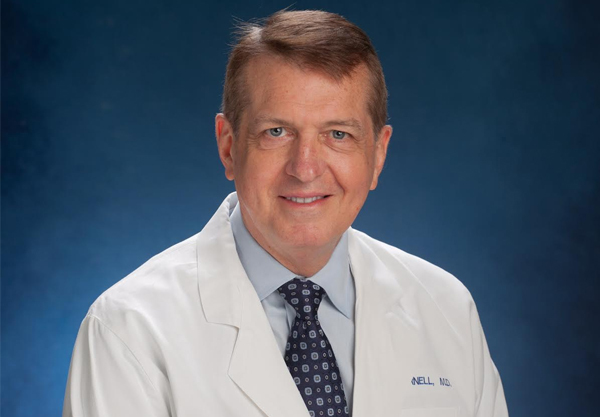 David Cornell, M.D., F.A.C.S., performs large numbers of adult circumcision procedures, both initial ones and revisions of prior procedures. His intent is to achieve or exceed the cosmetic quality of a neonatal circumcision for adult patients. He also respects and seeks out specific individual cosmetic outcomes which patients may be seeking. Patients are encouraged to make suggestions and provide guidance to promote their greatest degree of satisfaction. Dr. Cornell utilizes the sleeve resection method. This involves incisions made with a scalpel in both the outer and mucosal surfaces of the foreskin. The foreskin is removed as a ring of tissue. Frenulectomy (frenulum removal) is also carried out if the patient desires. All bleeding is stopped with the use of electrocautery. The procedure is completed with suture closure of the incision with interrupted, fine, absorbable sutures. The needle utilized for skin suturing is an atraumatic cosmetic surgery one. Additional incision closure is with paper wound closure tapes to further reduce tension on the sutures and more accurately reapproximate the edges. Finally, a sterile compression dressing is placed. All these steps are done with the intent of optimizing rapid healing of tissues and minimizing suture marks and tunnels. You will be told how long to leave the dressing in place after the procedure.